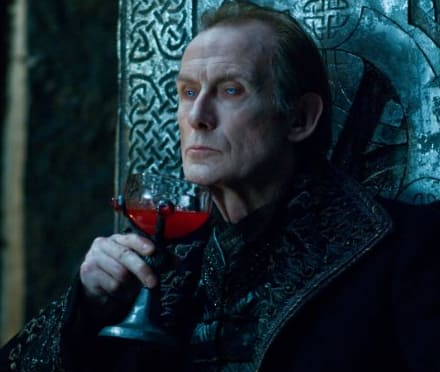 Viktor is played by Bill Nighy in Underworld: Rise of the Lycans. This is the third film in this franchise. I've lived by their rules my entire life. I've protected them. envied them. and for what? To be treated like an animal. We are not animals! Is this want you want? We can be slaves, or we can be... LYCANS! [to Sonja] We are no better than the beasts at our door. Permalink: We are no better than the beasts at our door. More Underworld with Kate Beckinsale? Director Confirms It!